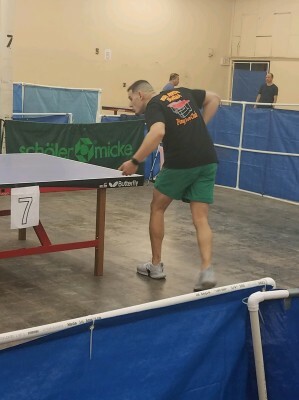 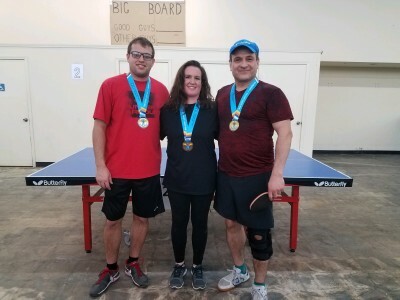 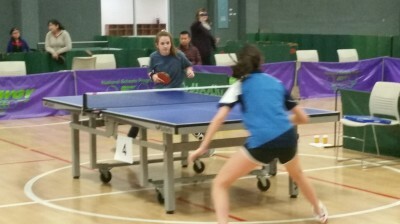 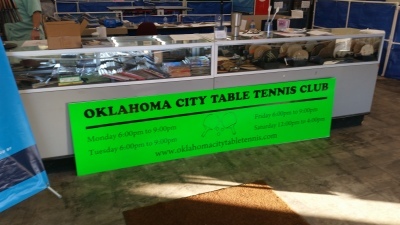 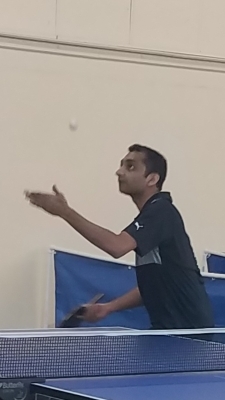 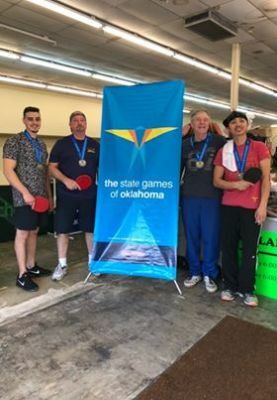 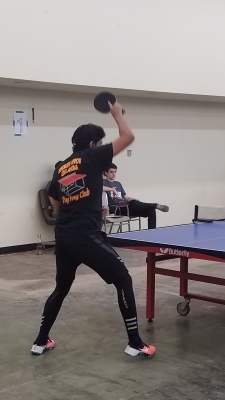 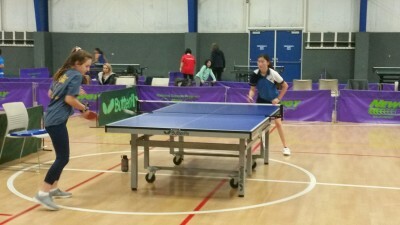 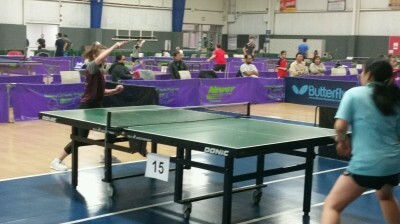 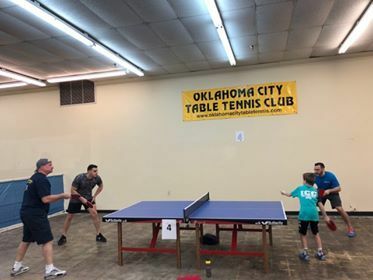 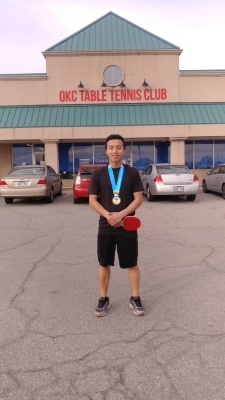 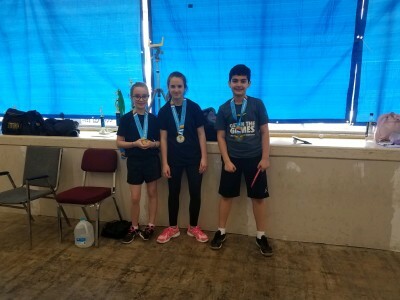 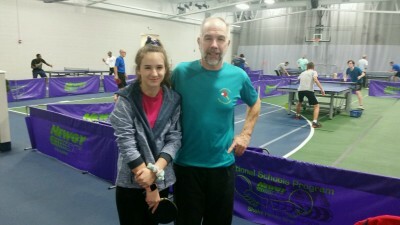 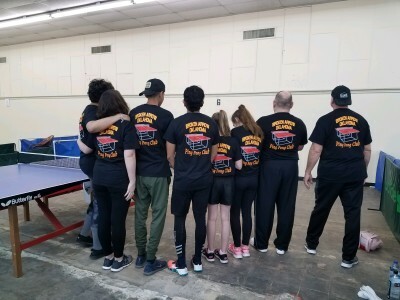 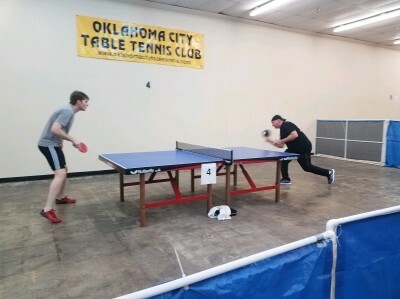 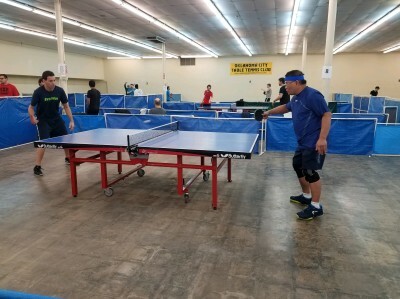 The Broken Arrow Ping Pong Club and Tulsa Table Tennis members ventured to Oklahoma City for the State Winter Games. 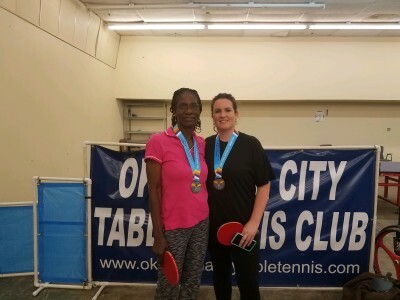 18 players battled it out with other Oklahoma participants, for top honors. 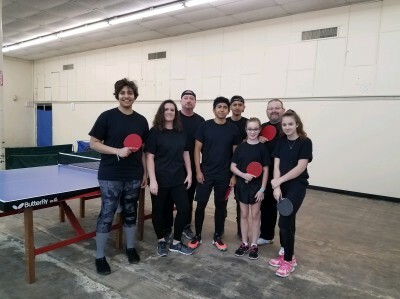 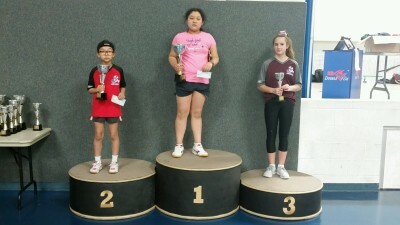 Junior members Jacee and Noelle each placed and won medals along with club members Okba Harfouch, Robert Yang, Brad Balmer, Nicole Cullison (2 medals) Cory Flaugher, Alex Tupas and Tom Jourdan. 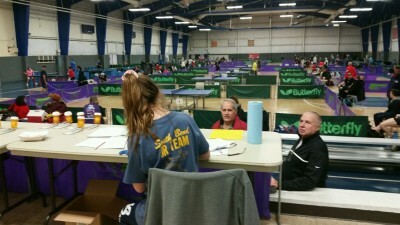 Our new Broken Arrow Team shirts were a hit. 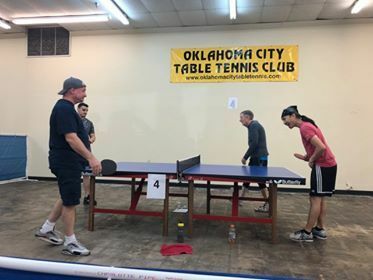 Great event, and fun time for all.